While the two performers in this match, Irish Warrior and “The Fury” Frank Champion may not be the size of the ridiculously large big men WWE push, they are still huge for independent wrestlers. Irish Warrior accompanied by manager Ms. Lynn comes out with his new tron playing in this match from RWA Hype that was taped about a moth ago, but just released to the Internet. As for the in-ring action, Warrior gets an early advantage after giving Champion a shot to the back. Warrior gets distracted and decides to intimidate the commentators, but not at the expense of losing control of the match. For a long while Champion is down as Warrior punishes him with a combination of strikes that are broken up by restholds. 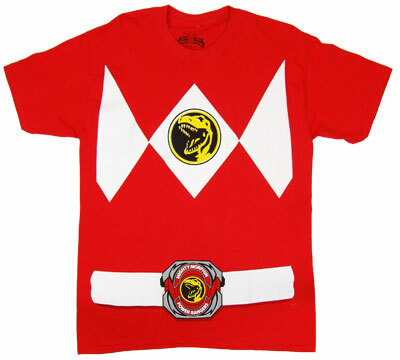 Around this time I notice a random fan wearing a Red Ranger shirt from Mighty Morphin Power Rangers. Random, to notice I know, but Warrior can only keep my attention for so long with an extended nerve hold. The pace of the match picks up when Champion scores a clothesline and follows it up with a back elbow and a belly-to-back suplex. The match goes back to being on even ground in no time until both men come crashing to the mat following a double clothesline. Ms. Lynn then swats Champion with a riding crop, but Champion snatches it away and motions that he will hit Warrior with it. However Warrior is hiding behind the referee and instead gives the ref a low blow causing a disqualification. In all the confusion of this finish Warrior gets the riding crop and swats Champion with it.